DC disconnect switch that remotely make and break under load conditions and provides optimum safety isolation for any DC/PV circuit. SIRCO PV are remotely operated multipolar disconnect switches. 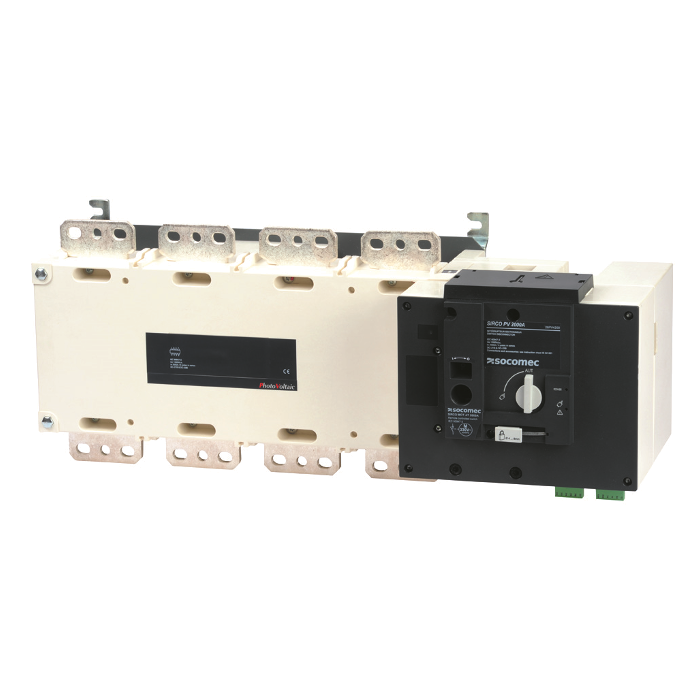 They make and break under load conditions and provide safety isolation for any low voltage circuit dedicated to DC/PV applications up to 1000 VDC.